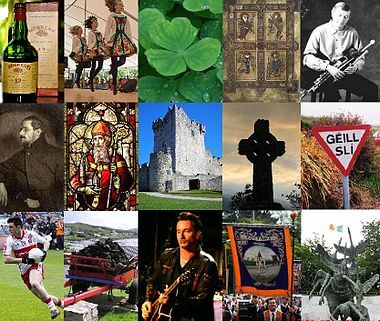 Experience the history, music and culture of the Emerald Isle. This unique summer school has been designed to excite and educate. This Summer Programme at WIT offers students the opportunity, not just to study, but to be immersed in the diversity and beauty which Ireland has to offer. Based in the beautiful South East of Ireland, Waterford is Ireland’s oldest and smallest city. The programme as designed aims to maximise the participants learning experience through the uniqueness of the curriculum. This is then reinforced by a range of tours specifically designed so that students engage in ‘participative learning’. Indeed it can be said that students will use Ireland as a text book from which to draw knowledge and as a canvas on which to paint their experiences. This is a holistic programme whereby WIT will provide for most of the participants’ needs. WIT has its own coach fleet and participants will be housed in single room, en-suite apartment which are owned and managed by the Institute. All tuition will be provided by full time Professors and, on two days each week, students will be taken on tours to places of cultural, historical or national significance. Also included is a weekend spent in the beautiful South West of Ireland with hotel accommodation provided on a dinner, bed and breakfast basis. Benefit from classes in Irish culture, Irish Constitutionalism and Social Care in an Irish context .